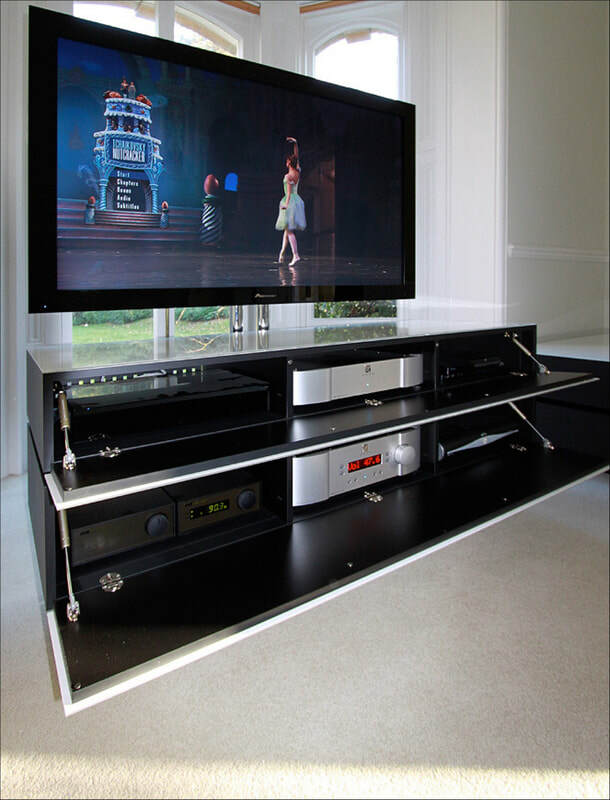 The design brief was simple for this system, uncompromising audio quality with the option to watch movies using the high end audio system. Several hours of careful demo listening at our store resulted in a sublime system that can take your breath away ! The music system incorporates amplification and sources from Simaudio Moon with the loudspeakers being the fantastic Martin Logan Summit X. 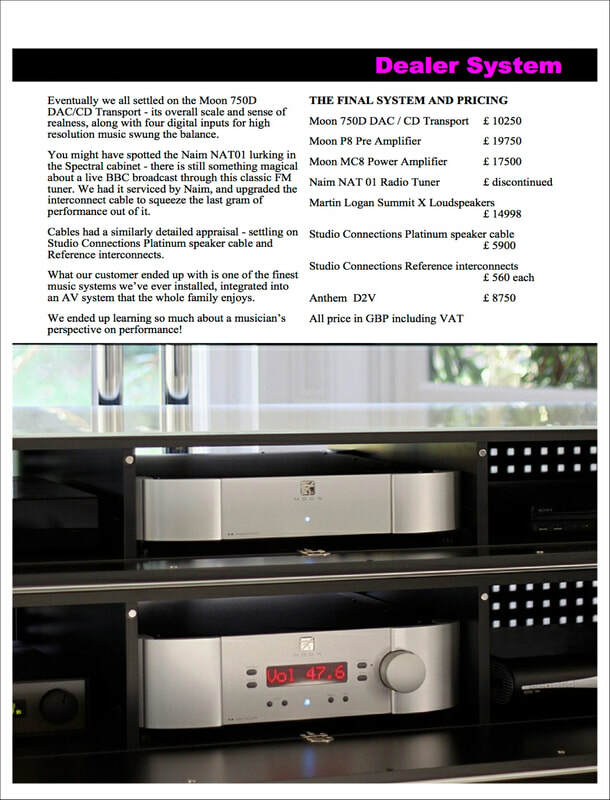 For the Pre Amplifier several demonstrations revealed the Moon P8 twin box system to be the clients favourite. 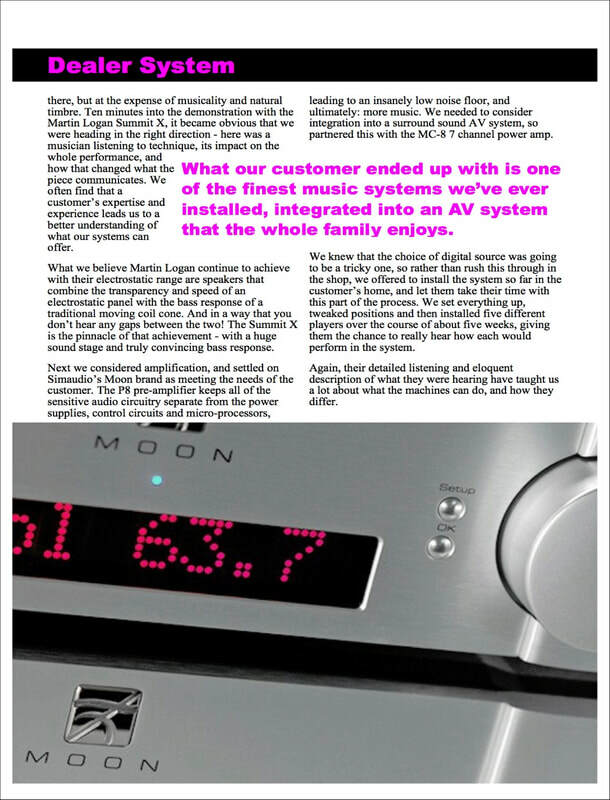 With the final system due to incorporate Movie playback to a special multi channel amplifier was selected to partner in the shape of the Moon MC8. 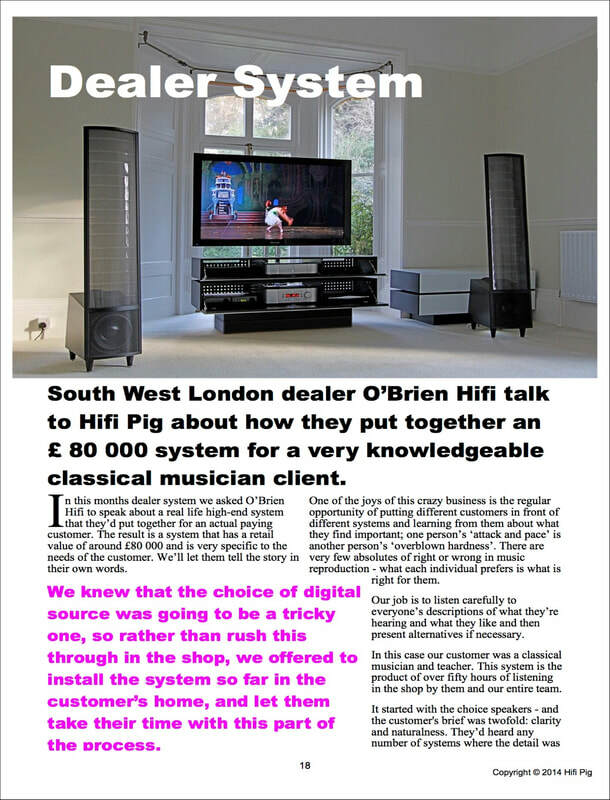 The P8 offers the option of AV passthrough allowing the movie system to utilise the fantastic quality of the music system yet remain a separate signal avoiding any degradation of the Audio performance. The movie system seamlessly integrates thanks to the Anthem D2V Processor connecting "through" the Moon P8 and onto the huge MC8 amplifier. 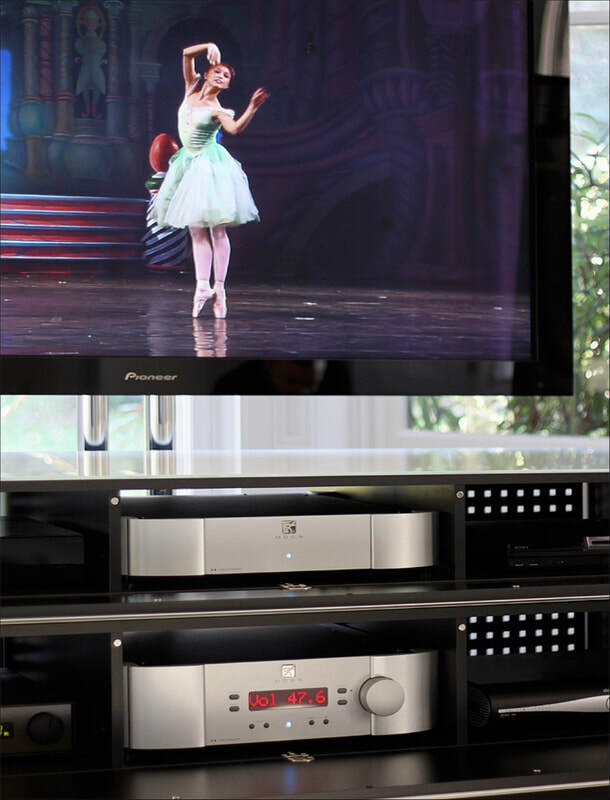 An Oppo 105 Blu Ray player provides fantastic quality video to the Pioneer 60" Kuro Plasma Screen. 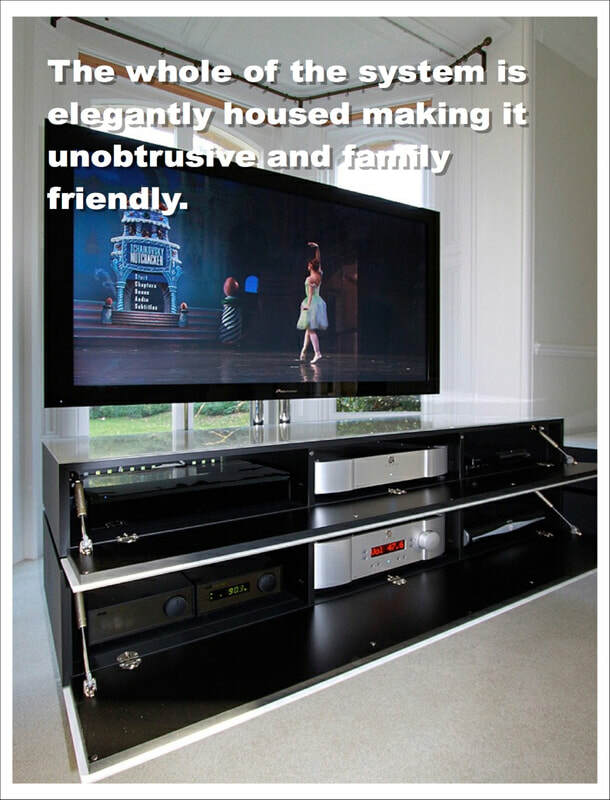 A custom TV bracket suspends the screen perfectly above the equipment cabinet. 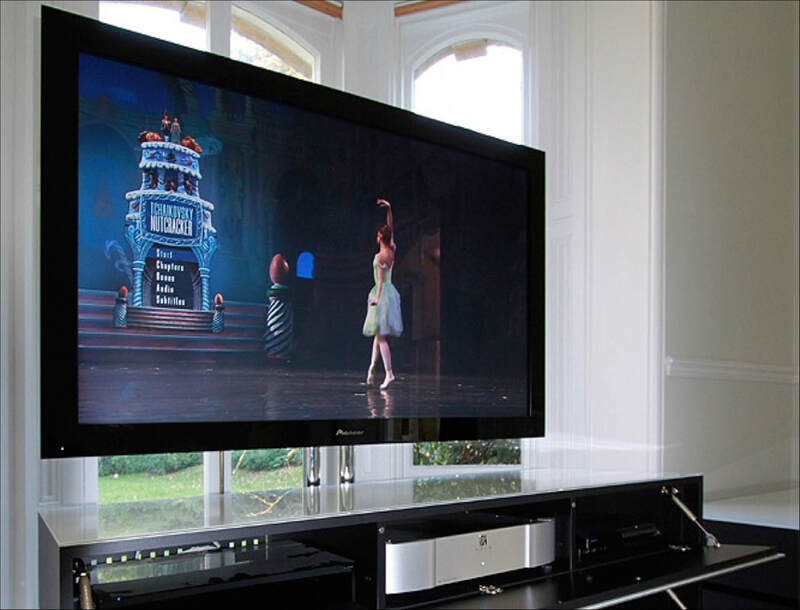 Sky HD is also incorporated into the system along with a Sony Playstation for the kids. Spectral cabinets were chosen to house all the equipment needed for such a high end system whilst maintaining total invisibility once the doors are shut. Designed specifically for Audio / Visual equipment and all the cabling needed to run between such kit, These cabinets are available in multiple sizes and shapes with the added benefit of custom finishing in thousands of different colours. 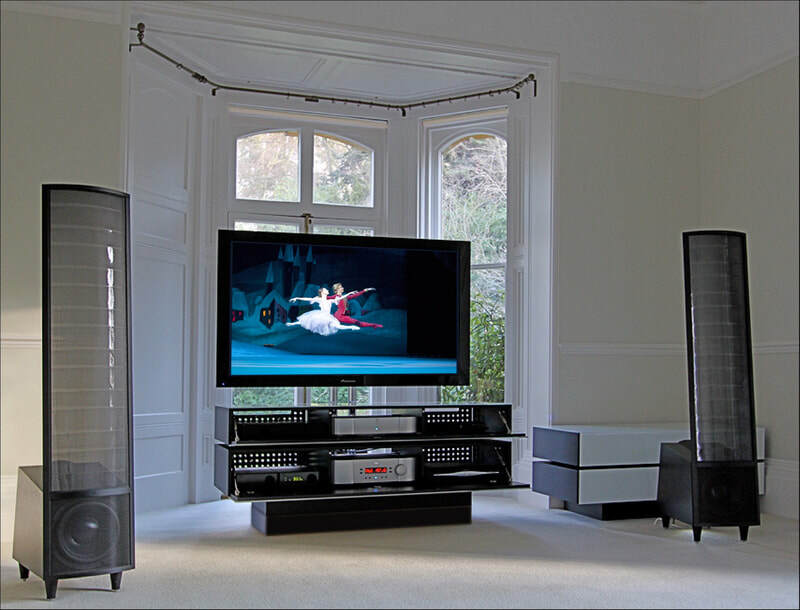 The Martin Logan speaker system used here incorporates; Summit X for the front left and right plus Electromotions for the rear channels, A Stage X is used for the center / voice channel. 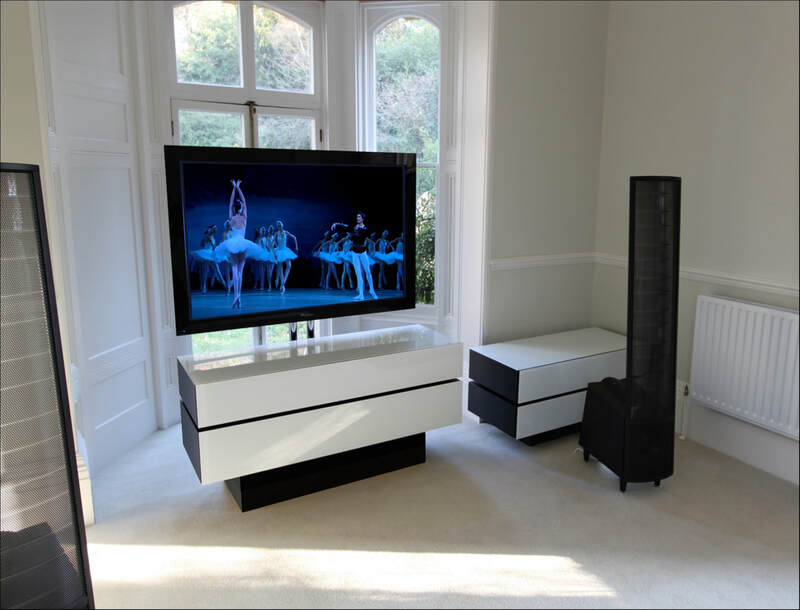 Electrostatic throughout, the depth and clarity of the sound has to be heard to be believed. Each Summit X incorporates 2 Bass drivers providing huge deep bass and negating the need for a subwoofer.